Daily Tea Keeps The Doctor Away: Why Drink Tea Everyday? How do you like your tea? Whether you’re one who enjoys it piping hot or chilled in ice, drinking daily tea is beneficial. Let’s face it. Nobody is a huge fan of going to the doctor or worrying about their health. That’s why drinking tea is so important in the long run; daily tea is actually helping your health. 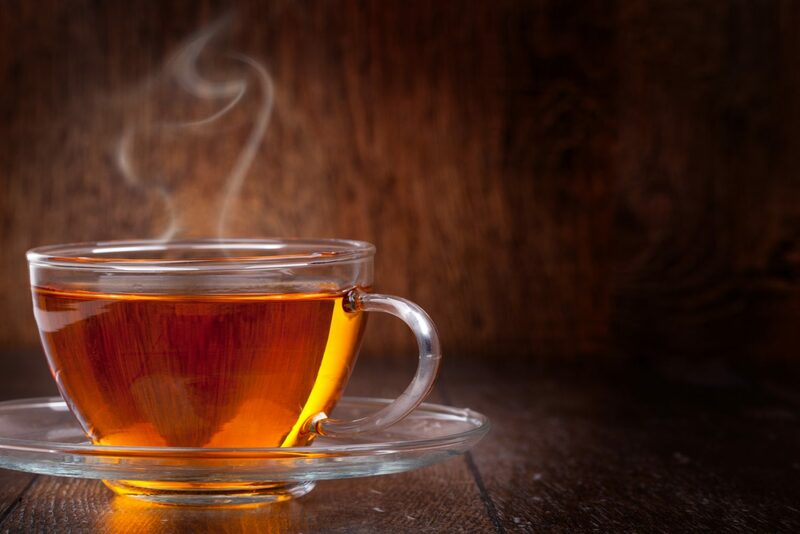 So instead of curling up with a cup of hot tea only when you’re sick, here’s why you should get into the habit of drinking tea every single day. It should be noted that there is no “perfect” tea. 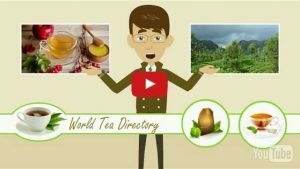 Since there are so many varieties of tea, you’re welcome to try them all! There are teas that feature specific ingredients for different health-oriented benefits. For example, oolong tea has certain antioxidants that help with bad cholesterol levels and weight loss. Try different teas. It won’t do anything but help you find new favorites while keeping you out of the doctor’s office. If green tea happens to be your favorite, here is an article based on the benefits of drinking it! The word everyone loves to throw around with tea. And there is a good reason. High levels of Antioxidants are found within tea! If you’re not sure what they are exactly, antioxidants basically stop or delay damage in cells. They help fight ‘free radicals’, which are reactive compounds that can attach themselves to cells and damage them. And that’s only a short list! The main takeaway is that antioxidants are found in a lot of different sources, and a great way to ingest them is through daily tea. Most teas have caffeine in them. Why is that a good thing? Instead of trying to get through your day with energy drinks, or coffee loaded with sugar and creamers, why not try tea instead? Daily tea drinking can help you get through the day without the coffee. If you’re someone who doesn’t fair well with caffeine, do not worry! There’s plenty of options for you in herbal teas, which can help you get great health-boosting benefits without keeping you up all night. As mentioned before, tea can take the place of energy drinks and coffee. Why is that a good thing for your diet? Well, tea doesn’t have very many calories. In fact, unless you’re adding sugar to it, most cups of tea are only around 2-3 calories. Be careful of how much sugar you’re adding to your tea! Try different alternatives such as agave or try sweetening with a small amount of honey. Consuming a cup of daily tea can help prevent diabetes, which is also aligned with your diet. Consuming more tea can help you drink more water throughout the day and help you lose weight! We love tea. That’s why we’re dedicated to helping you find the best tea-related news around! If you are tea enthusiasts like us, you’ll want to find out where to buy new teas to try. 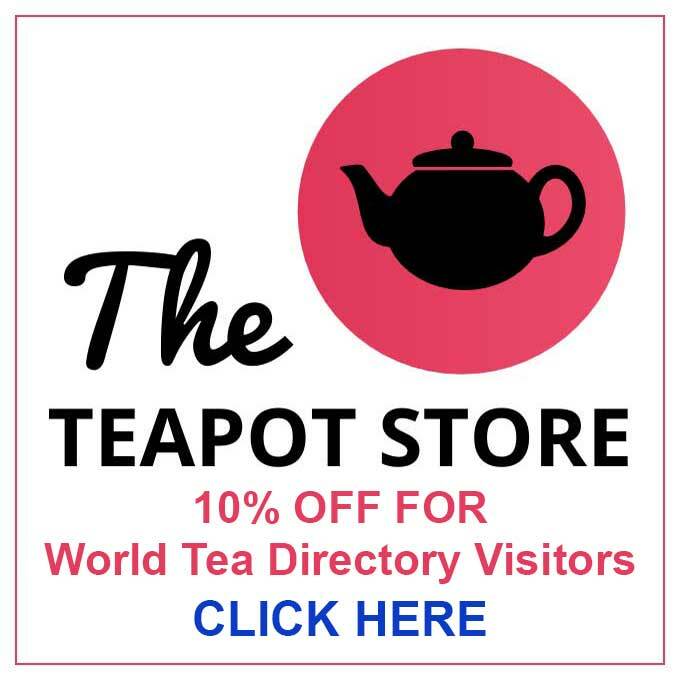 Know of a local tea shop that should be listed on our website? 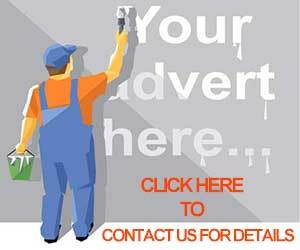 Let us know about it so we can add it to our listing!